Thanksgiving…yes! It’s time to loosen the belt and chow down on some turkey, stuffing, and sweet, sweet cranberry sauce. This is a wonderful holiday to celebrate, not only do we indulge in deliciousness, but we also come together with family and friends to be thankful for what we have. This holiday, though scrumptious, can get quite expensive. Last year, a dinner for 10 cost $49.87. It may not seem like much, but this could impact some family’s budget, not to mention this total will rise with more guests. My family, for example, will have 24 at the table. Do the math. Yikes! Here are some tips for celebrating a budget-friendly Thanksgiving. 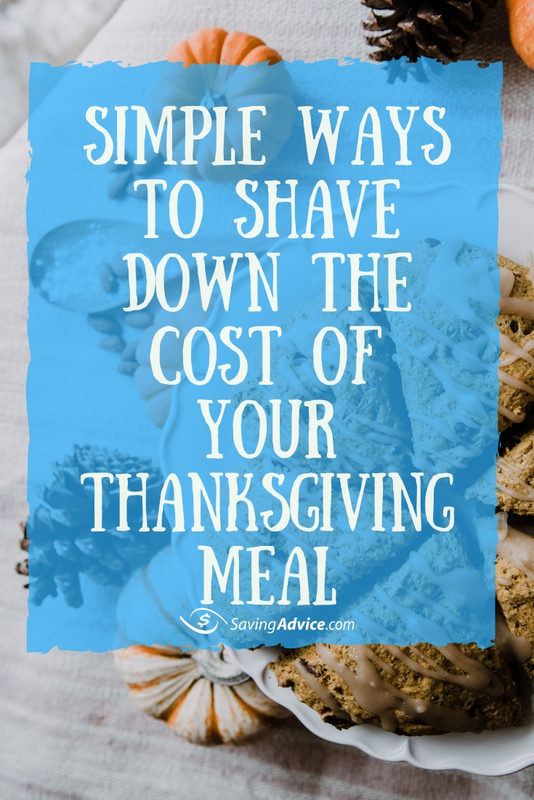 This seems like a simple enough task, but having 5 less than you thought you would really impact how much food you prepared and thus, your wallet. Get an accurate number so you know how much food to make, and, in turn, know how much to buy. Paper plates, paper napkins, and plastic cutlery do serve a purpose. It is nice to be able to throw away these items after they’ve been used, and avoid the hassle of cleaning dishes. 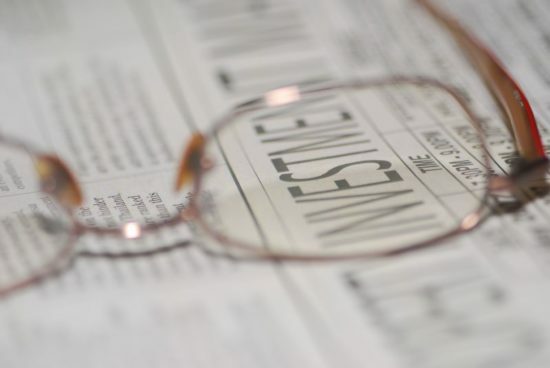 Buying these items, however, can be costly. Especially if you are feeding a large group. Save some money and use real plates and silverware. Side note: I, personally, find washing dishes to be very therapeutic. If family members are getting on your nerves, separate yourself and do the dishes. Store bought decorations look nice, but they are also expensive. This is especially true if you are getting them from a party store. Keep some money in your pocket and make your own decorations. This could be a nice family activity too. If you have children, have them make some handprint turkeys. You can find many great DIY decoration ideas here. If you start shopping early, you are able to be picky about price. You can take advantage of sales and other deals, and you also avoid the holiday craziness that ensues when Thanksgiving is just days away. When you shop early, you can also take full advantage of coupons. Go to your local warehouse club (Costco or Sam’s Club) to buy things in large quantities. Soups and broths come in a can so if you end up with more than you need, you can put it in the pantry for later. Veggies are also great to buy in bulk because they can be frozen if they aren’t all used. Not to mention buying in bulk is almost always cheaper on a per item basis. A very simple way to save money during this time of year is to have each guest bring something for lunch/dinner. This is an easy way to spread the cost to everyone in order to lessen the burden of the host. It will also make the guests feel good knowing they contributed to the celebration. Thanksgiving really is a wonderful holiday. There is always great food and great company. This is also a perfect time to reflect and be thankful for what we have. This holiday, though dwarfed by what follows, can be costly. Use some of these tips to lessen the blow to your wallet. You are then able to worry about money less and enjoy the holiday more. The holidays are just around the corner. Times of enjoyment and togetherness. Though this is a wonderful time of year for most, it can also be very expensive. 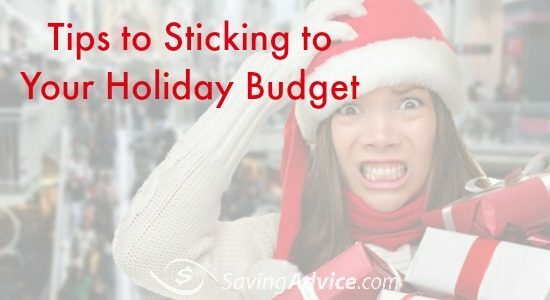 If you keep a budget throughout the year (I sure hope you do), this time of year can wreak havoc on it. The holidays, however, can be economical. Here are some tips to save some money this holiday season, and stick to your budget. This doesn’t do anyone much good, now that it’s November, but you should be saving for the holidays, starting on January 1. If you begin saving right away, you have the entire year to stash money a little at a time. Once you hit October or November, you will have a large sum stashed away for gifts, food, and travel. I personally started saving $20 from each paycheck and put it into our holiday fund. By September, we had over $500 in savings for the holidays. An easy way to reduce the amount you spend during this time of year is to limit the amount you spend on gifts. If you have family and friends you buy gifts for, set the limit at $30. If you and your significant other normally overspend on each other, set a limit for yourselves. An easy way to accomplish this is to use cash. Say you have 10 people you want to buy gifts for. At $30 per person, that’s $300. Add in $100 for your significant other and you get $400. Take the money out of your bank or credit union, put it in an envelope, and use it to buy gifts. Another plus behind spending limits is it makes you really think about the gifts you buy, which, in my opinion, makes them more meaningful. If you have a large group of people you buy for, set up a gift exchange. Throw all of your names in a hat and pick from it. Once everyone has a name, establish a spending limit. This way, everyone will get a gift they like, and it decreases the amount of money spent for everybody. If you start your holiday shopping early, you give yourself time to shop for deals. Obviously, buying something on sale is way better than paying full price. If you are hosting a Thanksgiving or Holiday dinner, have your guests bring something with them. This helps in two ways. One, it reduces the amount of time and money you spend preparing for the meal. Two, when the attendee brings a dish for people to share, it makes them feel good knowing they contributed. As you make purchases throughout the year, use a credit card with rewards. Pay that balance in full every month to avoid unwanted interest charges. Some credit cards give you cash back that you could then turn and use on gifts. There are also credit cards that give you miles for travel. If you plan on flying this holiday season, rack up the miles with your credit card to get a cheap or free flight. The holidays are full of good times. Gathering together with people you love, there’s nothing better than that. Unfortunately, this time of year comes at a cost. Sometimes it can be a budget killer. 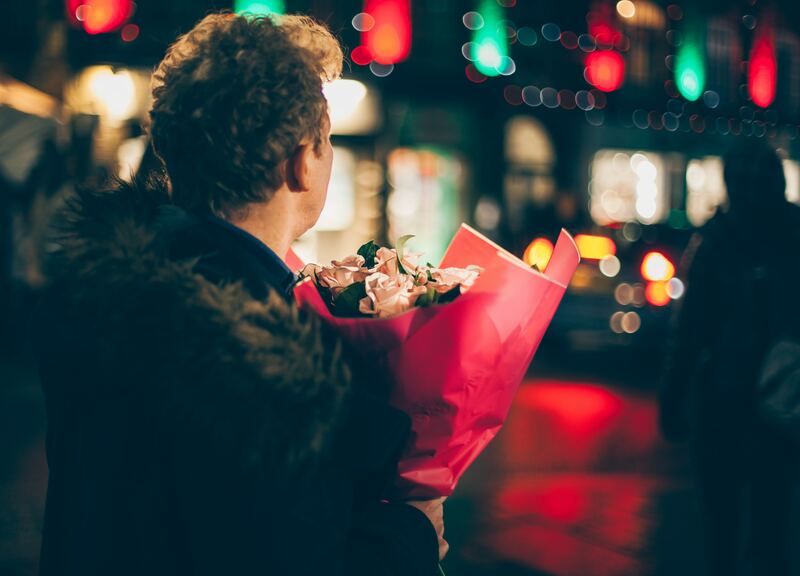 By using these tips, you should reduce some of the costs associated with the holidays. This weekend and the two days following, we will have thousands of parties and millions of trick-or-treaters coming to our homes. This is a great time to spend with family and friends, and a wonderful time to see the excitement and joy on our children’s faces. Unfortunately, this time of year can come with a hefty price tag. All this fun, however, does not have to break the bank. 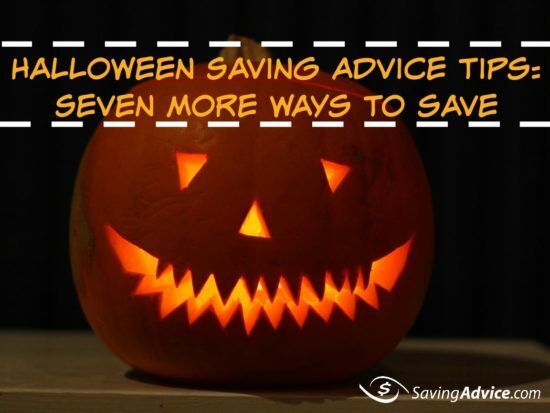 Here are just a few pieces of solid Halloween saving advice. Instead of spending $50-$100 on costumes and decorations at a party store, buy those things at Goodwill or your local dollar store. You can pick up these items for a fraction of what you would spend at your local party store. If you are feeling creative and have the ability to make things from scratch, why not create your own costumes and decorations. You can make a costume with a couple pieces of clothing, some paint, and maybe some scissors. Think outside the box. Halloween Express has some additional DIY Recycled Halloween Costume ideas for kids to help save money. For your decorations, some construction paper, some stencils, and some glue can go a long way. Maybe you can trace a spider on some construction paper, use some string to hang it from the ceiling, and use some of that string to make a web. A little time and creative thinking can create some great decorations. When getting dressed up or dressing up your kids for trick-or-treating, use face paint instead of masks. This is a cheaper alternative and is also safer for your child. Masks can reduce visibility and can also hinder breathing. While on trick-or-treating, you should tie a glow stick to our son/daughter. This will keep them visible to nighttime drivers and they are inexpensive at your local dollar store. To save money on your pumpkin, buy it at a grocery store. They are usually less expensive here. Also, wait until the end of October to buy your pumpkin. Buying them too early will lead to spoiling before Halloween even gets here, and places that sell them usually have them on sale to get rid of their inventory. Click here to learn more about the Teal Pumpkin Project and how you can help. Most places where you buy your pumpkin will also have pumpkin carving kits for sale. These may only cost a few dollars, but you can carve your pumpkin just as easily with silverware at your home. A simple serrated knife and a spoon will do the trick. If you are hosting a Halloween party, make it a pot-luck. Have each person attending bring something for the party. This will help reduce the costs to you and will also make the attendee feel good by having contributed. Halloween is a fun time of year. Parties for the adults and trick-or-treat for the kids, everyone can have a good time. All the preparation, however, has associated costs. By using some of these tips, you can have fun this Halloween without breaking the bank.